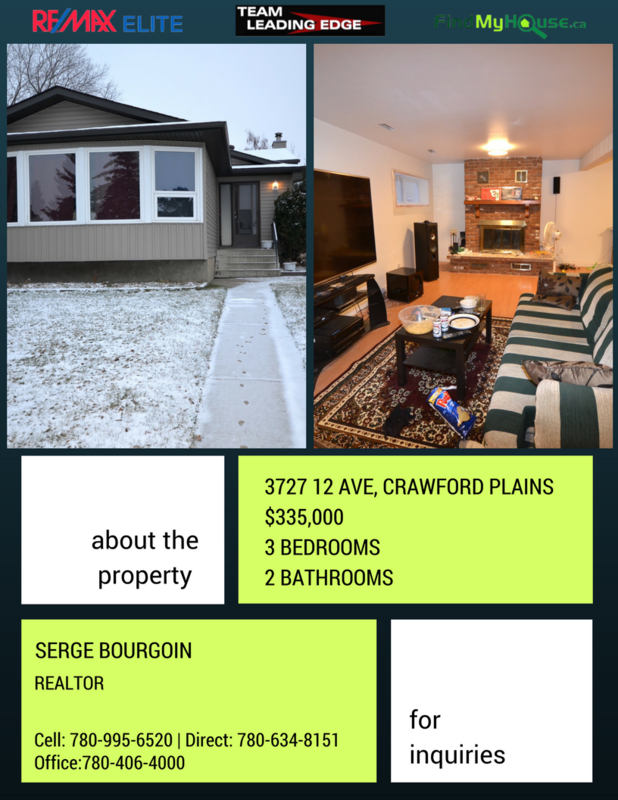 Found 40 blog entries about Edmonton MLS Listing of the Week!. Monday, January 2nd, 2017 at 6:54am. Team Leading Edge is kickstarting 2017 with a bang! 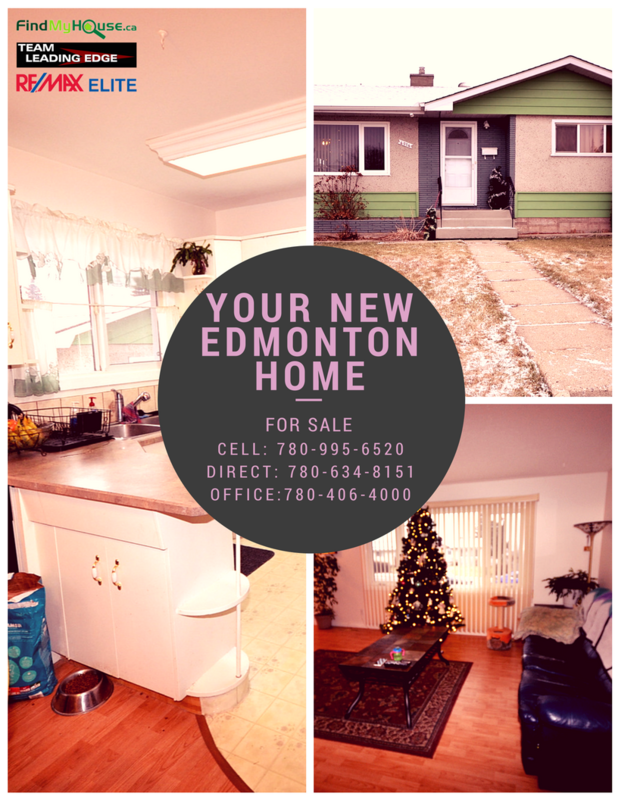 Here's a great set of Edmonton properties waiting for new owners this new year. 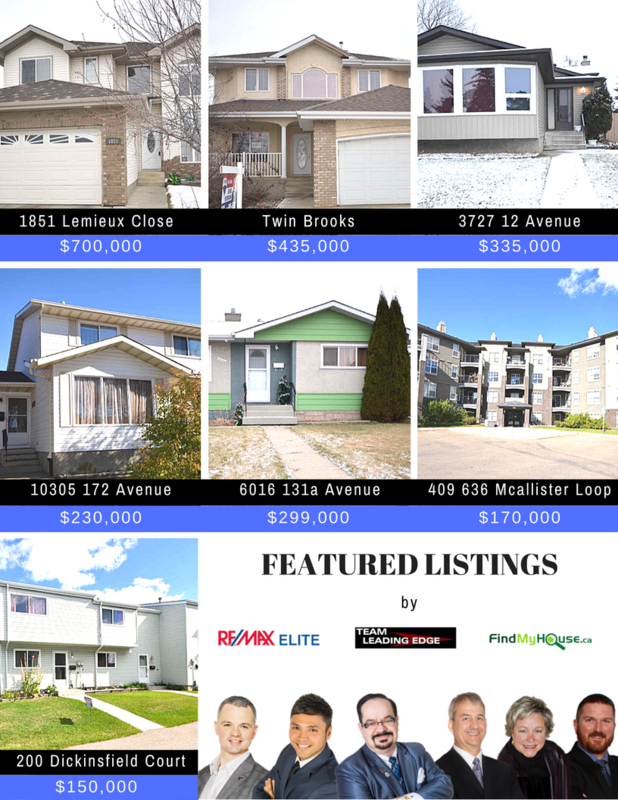 So, if you're thinking of moving into any one of these locations, don't hesitate to contact the team for a viewing. 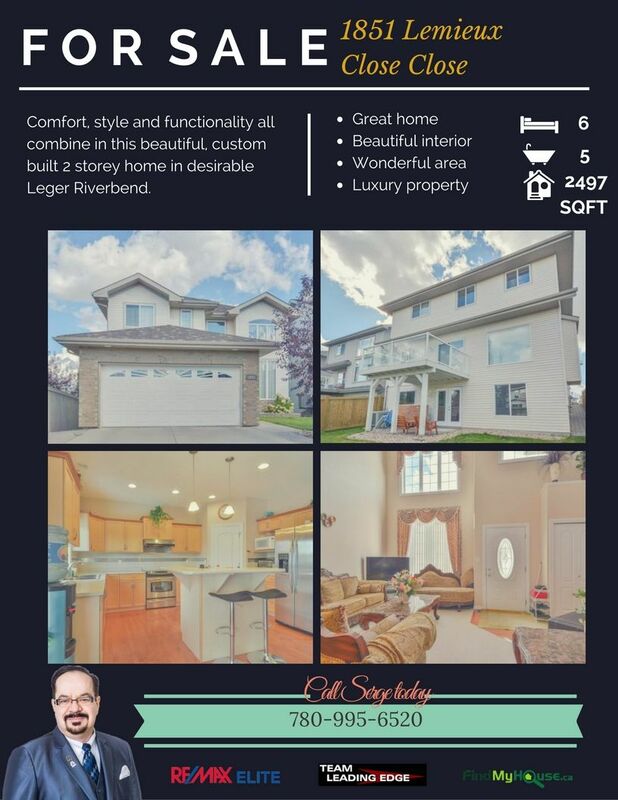 Comfort, Style & functionality are all combined in this beautiful, custom built 2 storey in desirable Leger of Whitemud Oaks with a view of downtown. ESTATE SALE - Listed well below the city assessment value of $513,000 for a quick sale!! Monday, December 19th, 2016 at 8:29am. Moving to Schonsee? Now here's a home worth checking out! 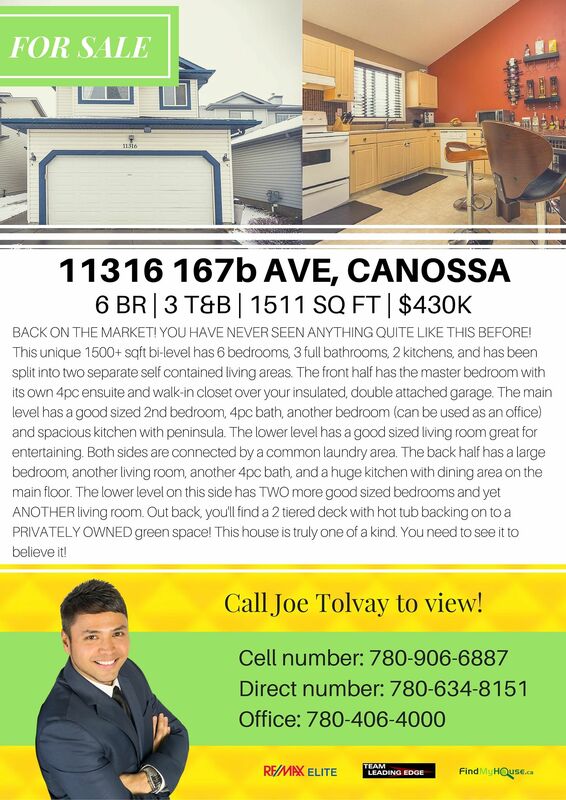 This home is well under valued and has generous living space for the family--1679 sq ft! Friday, December 9th, 2016 at 9:10am. 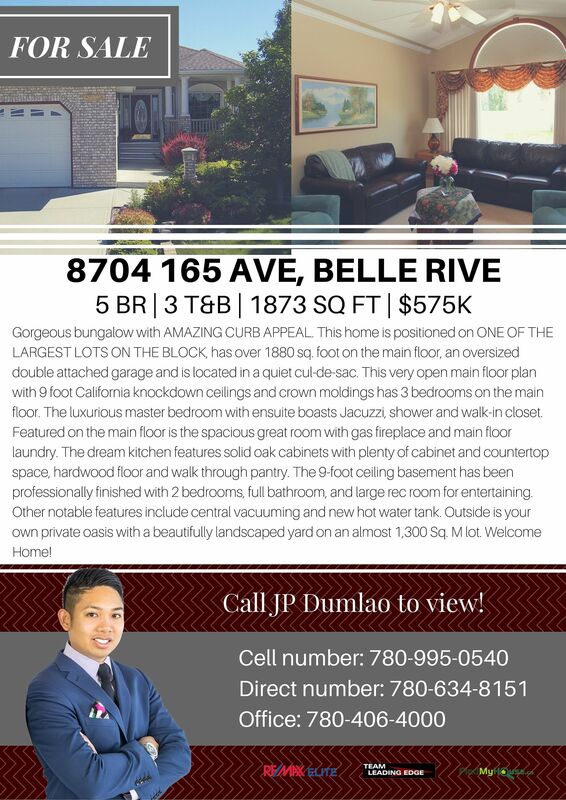 STILL LOOKING FOR A HOME IN BELVEDERE? Well, you're in luck! 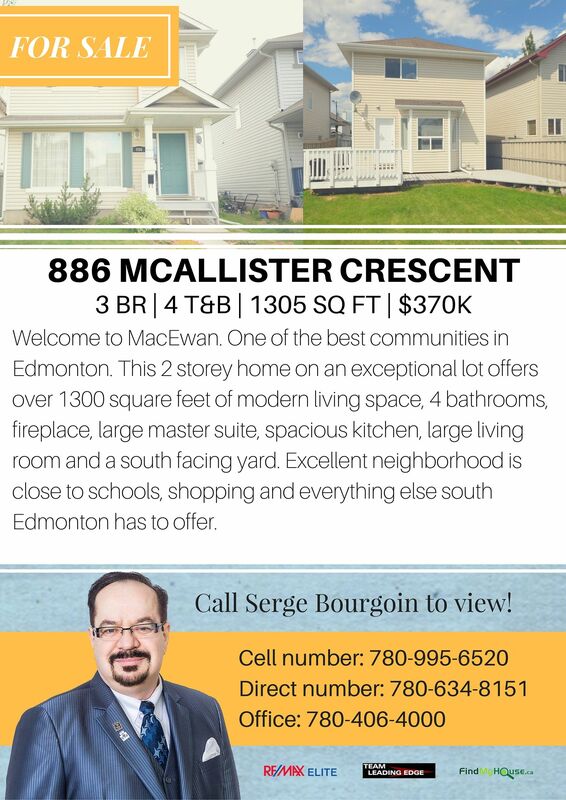 This Edmonton home is still available! It's probably waiting for you! OWN THIS 3BR CRAWFORD PLAINS HOME TODAY FOR $335K! Thursday, December 1st, 2016 at 10:19am. Here's a great bargain for you! 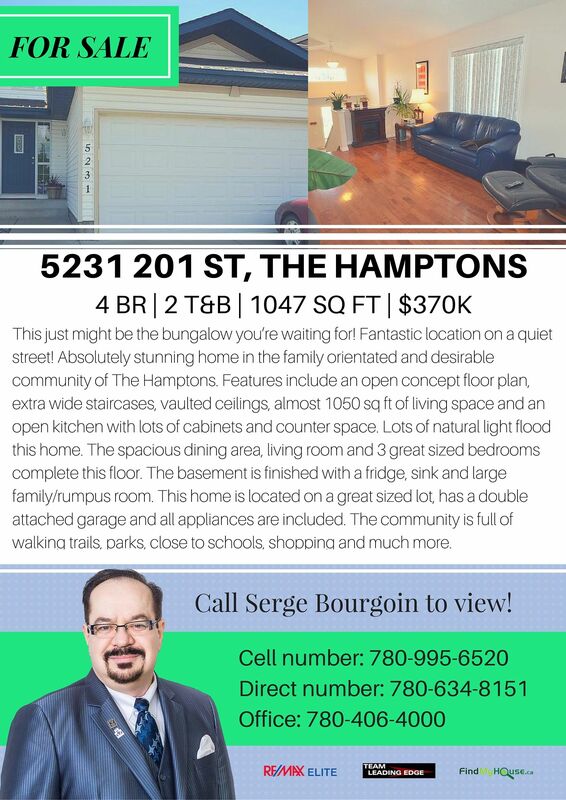 Own one of the best houses in the neighborhood! With its 1242 sq. 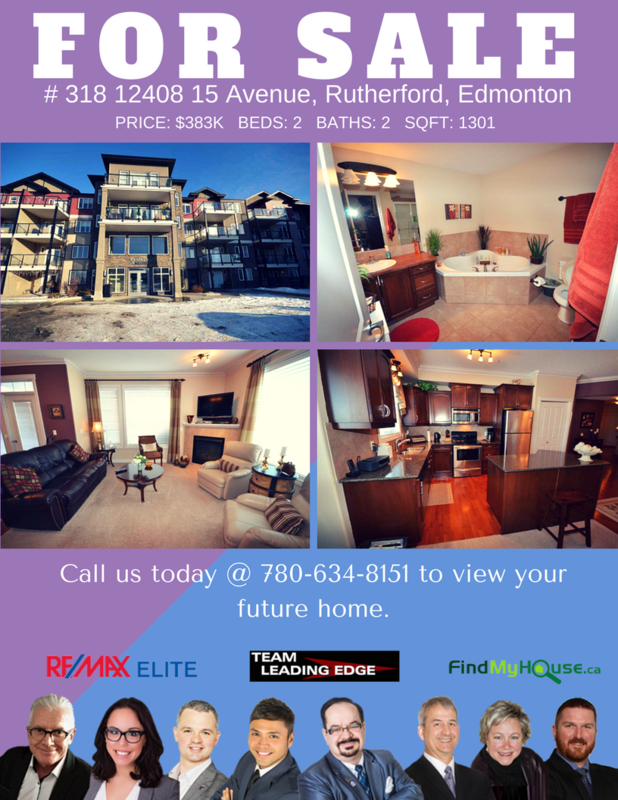 ft. of living space, this Edmonton home for sale is perfect for your growing family and with a price tag of only $335,000, this one is surely a great bargain! Monday, September 26th, 2016 at 4:08am. It's time that you finally make that much needed upgrade in your lifestyle. 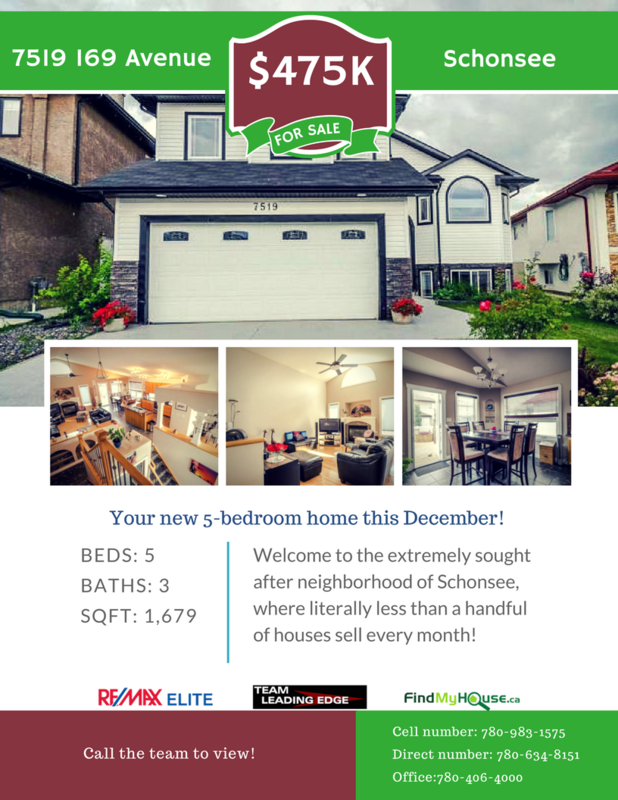 Own this 6 bedroom, 5 bathroom home in 1851 Lemieux Close Close, Leger for $699,000. The main floor offers a spacious kitchen, eating bar, gleaming hardwood, soft carpeting & central air.